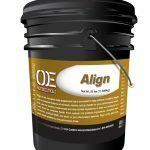 OE Score a calming and focus product specific for ropers. 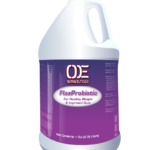 We have taken the base formula of OE Composed and adapted it to make a roper specific product. The ability of your horse to score often determines your chance to win or lose at the highest levels of roping. 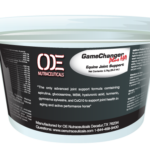 Having calm, well-mannered horse in the box allows lowered numbered ropers and youth competitiors to focus on the scoring and setting up their run consistently OE Score is designed as a delayed release product that works over 4 to 6 hours so you can make multiple runs on a single dose. OE Score can be dosed twice in one day if necessary. 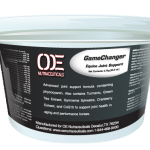 OE Score promotes the horse’s natural ability to create serotine and a sense of well-being, reduces acid in the stomach, and helps control blood pressure without limiting your horse’s performance.